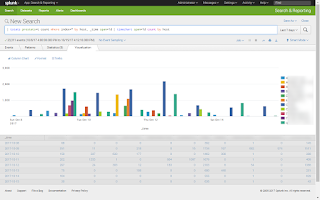 In our first article of the series, Spelunking your Splunk Part I (Exploring Your Data), we looked at a clever dashboard that can be used to quickly understand the indexes, sources, sourcetypes, and hosts in any Splunk environment. Now we will examine disk usage! 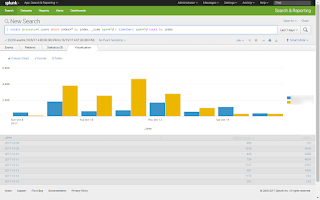 You may know this already--Splunk stores data on indexers. But have you ever wanted to visually see indexer capacity? Or in a distributed environment, have you ever wondered how well the data is distributed across the indexers? We have a solution for both and will provide the code at the bottom of the article. This should result in something that looks like the following screenshot which provides information such as the server name, mount point, file system type, drive capacity, disk usage, and percentage of disk usage. If you receive information from non-indexers or mount points that are not related to your actual indexer mount points, you can either ignore them or filter them out of the search. This is pretty interesting information, especially in a distributed environment, but let's take it up a notch so we can see a visual representation. The dashboard code at the bottom of the page will give you the basic building blocks to customize gauges on your disk usage page. 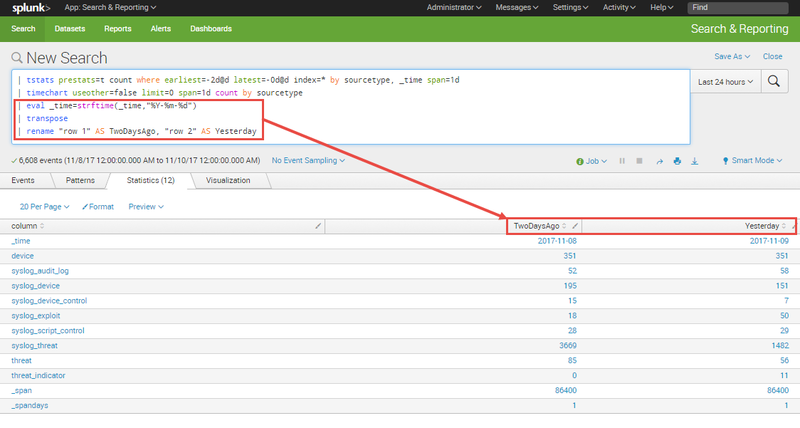 Note: For the gauges, you should change two values: splunk_server to match the value in the splunk_server column and mount_point to match the value in the Mount Point column in our original search. In this example, it is very easy to see one indexer that is not properly load balanced. 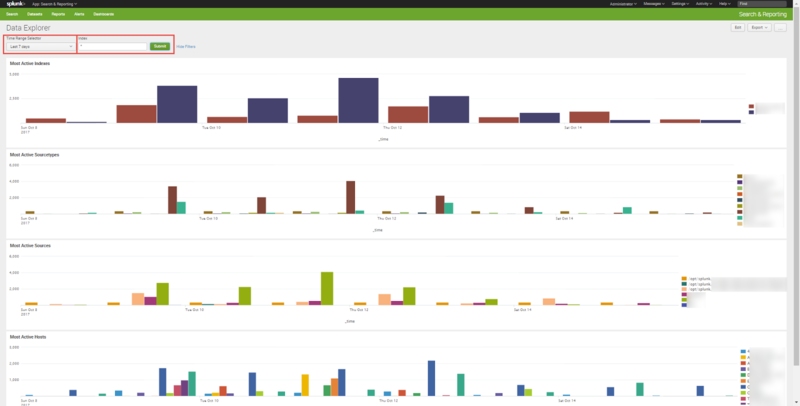 This dashboard can also be used to trigger alerts based on disk usage. 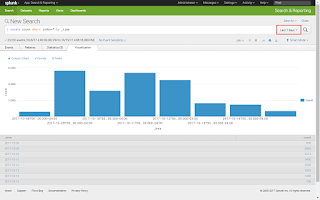 Splunk provides good visibility into indexer health via the Monitoring Console / DMC (Distributed management console), but we found this visual representation quite helpful for monitoring disk usage and indexer cluster load balancing. We hope this helps you too. As a Splunk admin, you don’t always control the devices that generate your data. 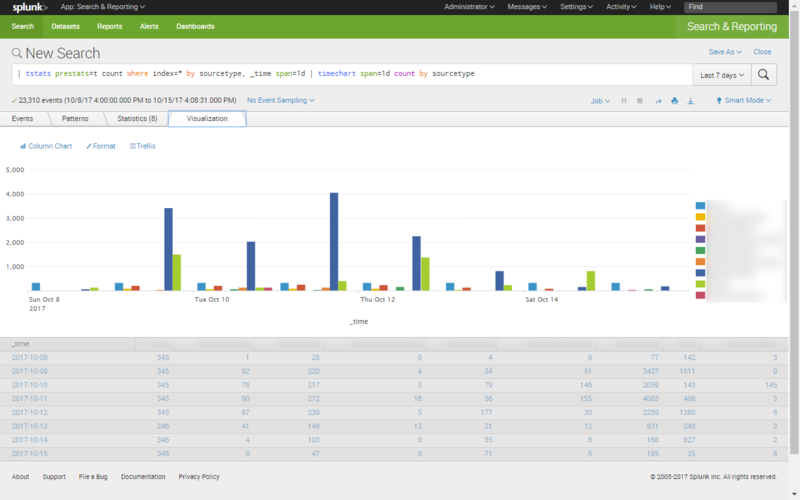 As a result, you may only have control of the data once it reaches Splunk. But what happens when that data stops being sent to Splunk? How long does it take anyone to notice and how much data is lost in the meantime? We have seen many customers struggle with monitoring and detecting data feed issues so we figured we would share some of the challenges and also a few possible methods for detecting and alerting on data feed issues. 1) This requires searching over a massive amount of data—thus searches in high volume environments may take a while to return. We have you covered. 2) Complete loss of traffic may not be required—partial loss in traffic may be enough to warrant alerting. We still have you covered. 3) There may be legitimate reductions in data (weekends) which may produce false alarms—thus the reduction percentage may need to be adjusted. Yes, we still have you covered. Given these challenges, we wanted to walk you through the solution we developed (Step 4 in the final solution if you want to skip straight to that for the sake of time). This solution can be adapted to monitor indexes, sources, or sourcetypes—depending on what makes the most sense to you. If each of your data sources goes in its own index, then index would make the most sense. If multiple data feeds share indexes, but are referenced by different sources or sourcetypes, then it may make the most sense to monitor by source or sourcetype. In order to change this, just change all instances of “index” (except for the first index=*) to “sourcetype” below. 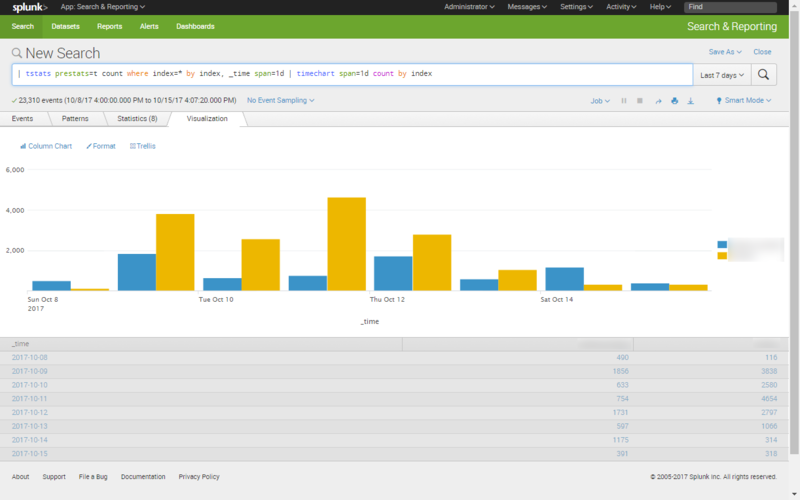 Our example syntax below show index monitoring, but the screenshots show sourcetype monitoring--this is very flexible. The first challenge to consider in our searches is the massive amount of data we need to search. We could use traditional searches such as index=*, but the searches would never finish even in smaller environments. For this reason we use the tstats command. In one fairly large environment, it was able to search through 3,663,760,230 events from two days worth of traffic in just 28.526 seconds. Figure 2: Transposing the data to get the columns where we need them. The problem with this solution is that it would not detect partial losses of traffic. Even if one event was sent, you would not receive an alert. Thus we changed this to detected a percentage of drop off. Figure 3: Detecting a complete loss in traffic. May not be the best solution. 2) Reminder: Maybe you send multiple data feeds into a single index, but instead separate it out by sourcetype. No problem, just change the searches above to use sourcetype instead of index. The final step is to click the “Save As” button and select “Alert”. It could be scheduled to run daily with results are greater than 0. There may be a better way to monitor for data feed loss and we would love to hear it! 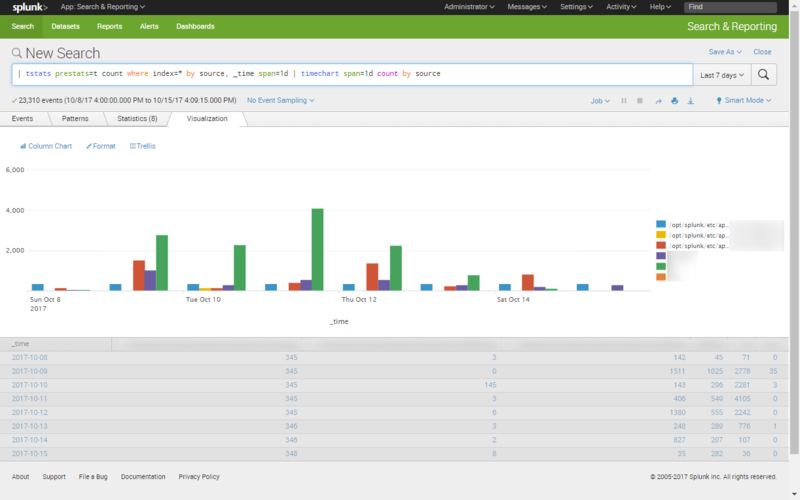 There is most likely a way to use _internal logs since Splunk logs information about itself. 😉 If you have that solution, please feel free to share in the comments section. 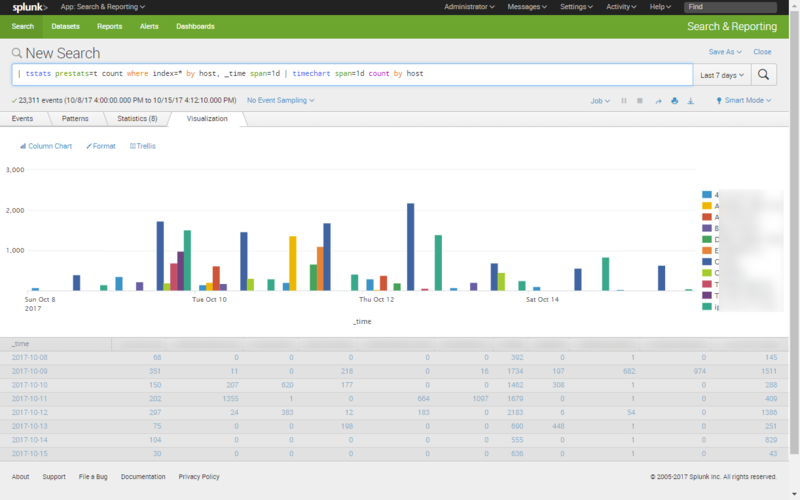 As you know, with Splunk, there is always more than one way to solve a problem. 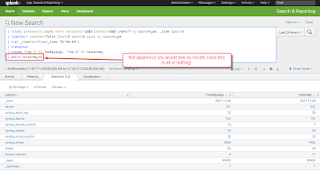 Have you ever inherited a Splunk instance that you did not build? 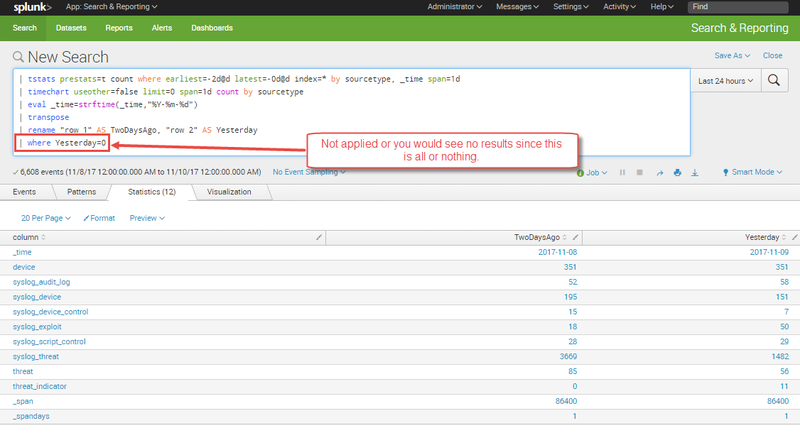 This means that you probably have no idea what data sources are being sent into Splunk. You probably don’t know much about where the data is being stored. And you certainly do not know who the highest volume hosts are within the environment. As a consultant, this is reality for nearly every engagement we encounter: We did not build the environment and documentation is sparse or inaccurate if we are lucky enough to even have it. So, what do we do? We could run some fairly complex queries to figure this out, but many of those queries are not efficient enough to search over vast amounts of data or long periods of time—even on highly optimized environments. All is not lost though, we have some tricks (and a handy dashboard) that we would like to share. Note: Maybe you did build the environment, but you need a sanity check to make sure you don’t have any misconfigured or run-away hosts. You will also find value here. If you have not discovered or used the tstats command, we recommend that you become familiar with it even if it is at a very high-level. 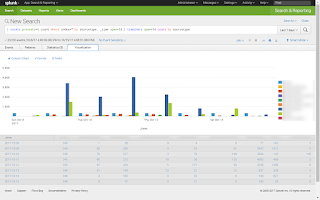 In a nutshell, tstats can perform statistical queries on indexed fields—very very quickly. 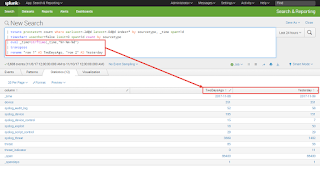 These indexed fields by default are index, source, sourcetype, and host. It just so happens that these are the fields that we need to understand the environment. Best of all, even on an underpowered environment or one with lots of data ingested per day, these commands will still outperform the rest of your typical searches even over long periods of time. Ok, time to answer some questions! These are common questions we ask during consulting engagements and this is how we get answers FAST. Most of the time 7 days’ worth of data is enough to give us a good understanding of the environment and week out anomalies. How many events are we ingesting per day? What are my most active indexes (events per day)? What are my most active sourcetypes (events per day)? What are my most active sources (events per day)? What is the noisiest host (events per day)? To make things even easier for you, try this dashboard out (code at the bottom) that combines the searches we provided above and as a bonus adds a filter to specify the index and time range. 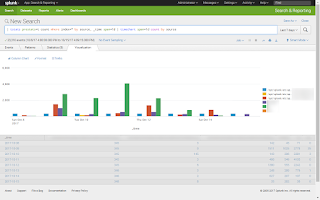 Splunk is a very powerful search platform but it can grow to be a complicated beast--especially over time. 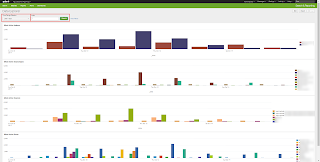 Feel free to use the searches and dashboard provided to regain control and really understand your environment. This will allow you to trim the waste and regain efficiency. Happy Splunking.